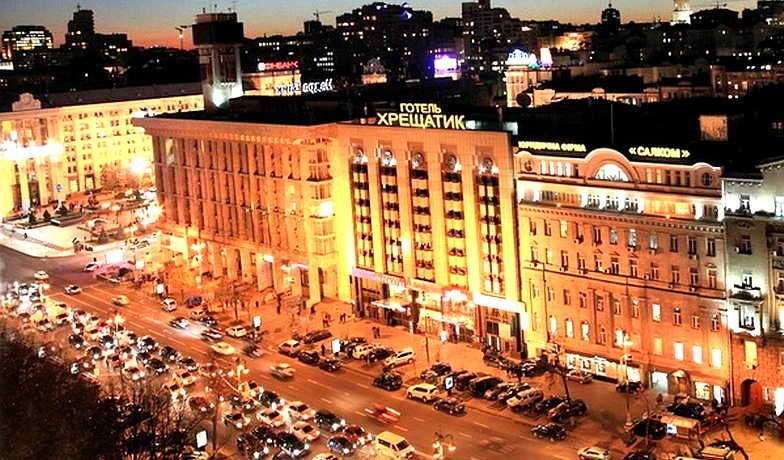 Welcome to one of the finest hotels in the city center - hotel Khreshchatyk! The comfortable rooms with unique views of the street Khreshchatyk and Independence Square (Maidan). Buffet breakfast is included in the hotel room. Free Wi-Fi throughout the hotel and a SPA-center. 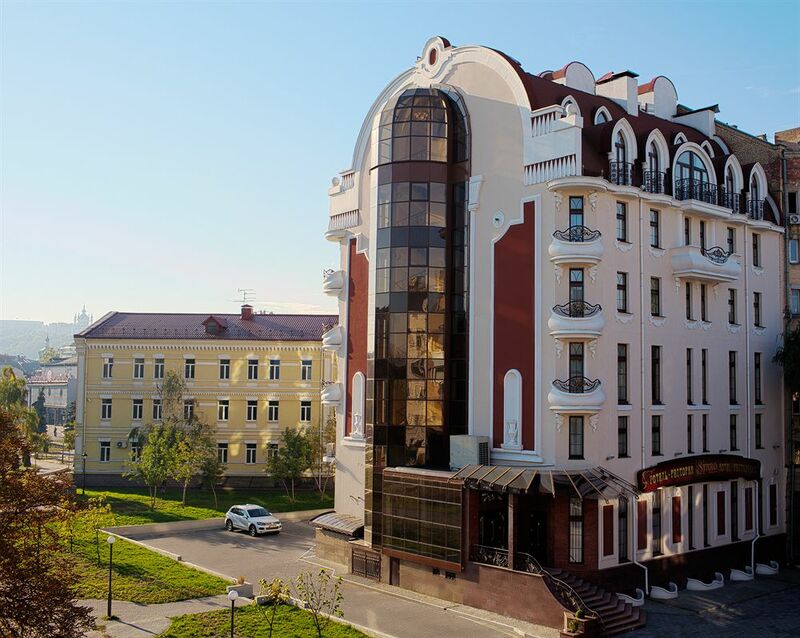 Slavutich Hotel is situated on the left bank of the River Dnepr; it offers a fabulous view on the golden of the Kiev Pechersk Lavra, and Rodina Mother Monument, close to the National Museum of the History of the Great Patriotic War. 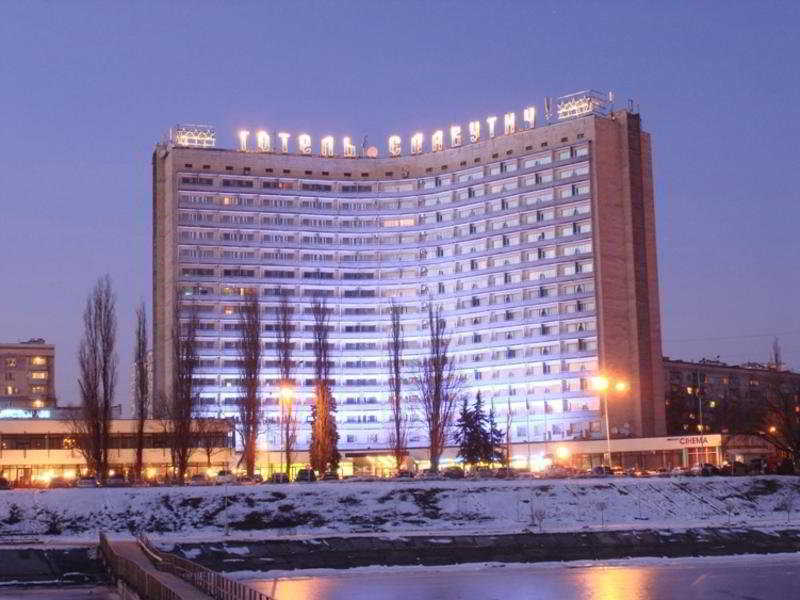 It is one of the best budget hotels in Kiev, and is just 15 minutes’ drive to downtown. The closest metro station Levoberezhnaya is located about 10-minute bus ride away. 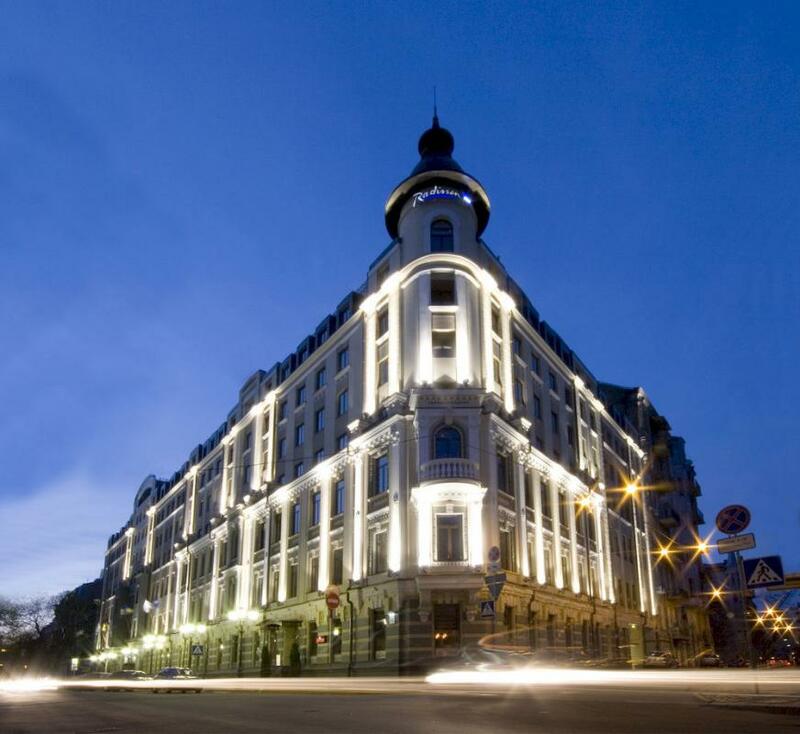 The Radisson Blu Hotel is placed in the historical heart of Kiev. 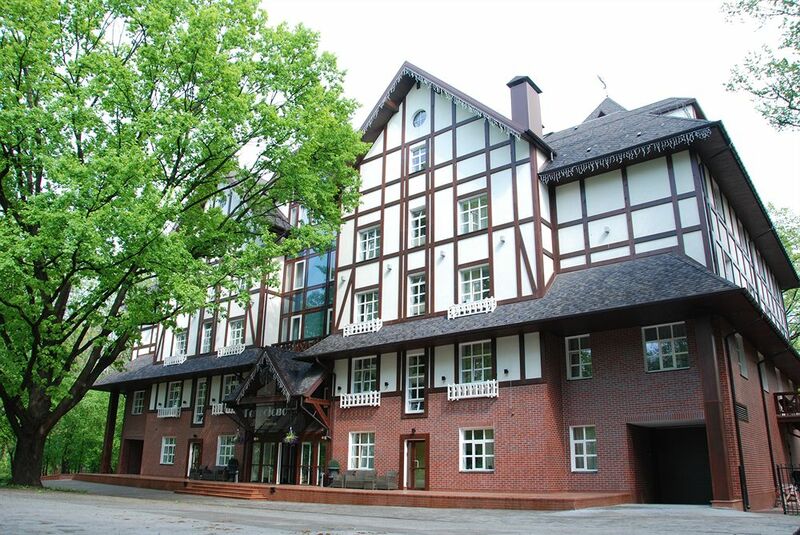 This fabulous hotel is only 2 km away walking distance of the city`s main street Kreschatik. Many famous sights of Ukraine`s capital, amazing restaurants and shops, government offices can be found close to the hotel. Today, the hotel "Salute" provides services for those seeking a comfortable accommodation and quality service. 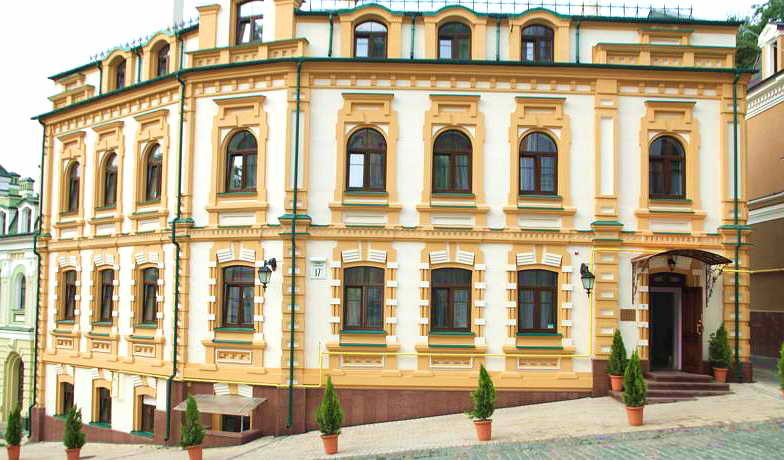 From the windows of our rooms you have a beautiful view on the Dnepr and Kiev-Pecherska Lavra. 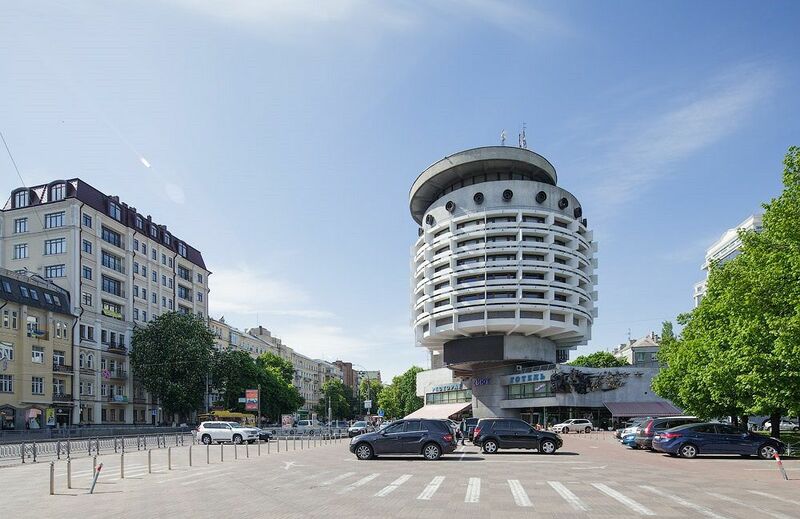 It is located in a unique place where it crosses cultural and political life of the capital, which makes our hotel attractive for both business people and for those who come to enjoy the historical and cultural part of Kiev. 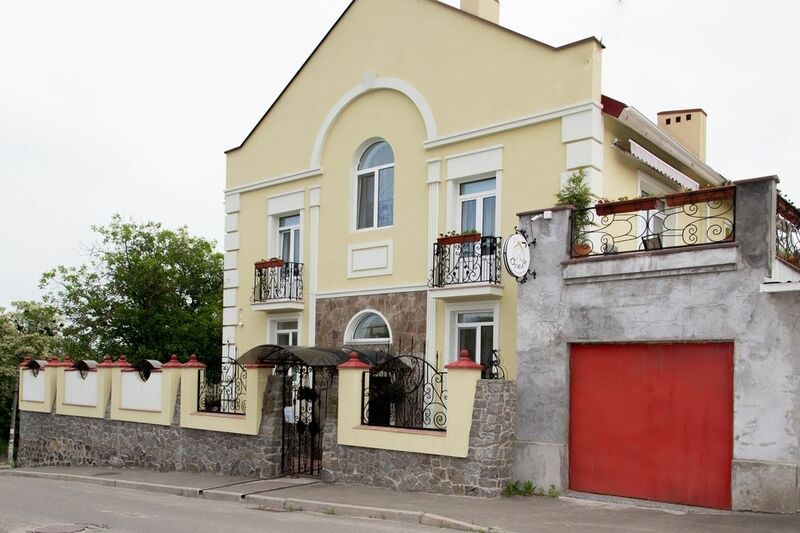 Private Hotel Oselya is a wonderful place to relax in a quiet area of Kiev. Small and cozy hotel which only has 7 rooms and each of them has their own history and style. There is everything in the hotel, which could be necessary for both businessman and vacationer. The hotel has a special history and style. There are fruit trees and flowers in the hotel garden, as well as hammock and swing for the rest. Park Hotel Golosievo offers an extensive selection of attractive rooms. A High Star Rating ensures a comfortable stay and excellent facilities. The closest access to the hotel is from the Kyiv Zhuliany Airport. It is recommended to spend a wonderful day with your family at the zoo. 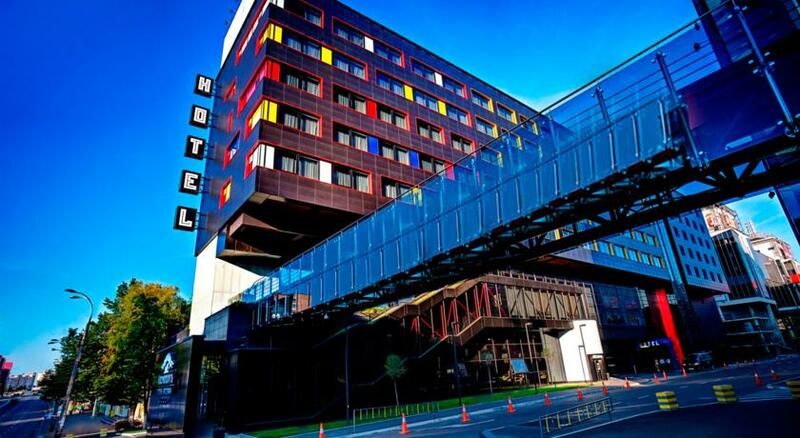 The contemporary 4 star Cosmopolite Hotel is located just a short ride away from Kiev’s city center and is part of the vibrant Cosmopolite Shopping and Entertainment Center. 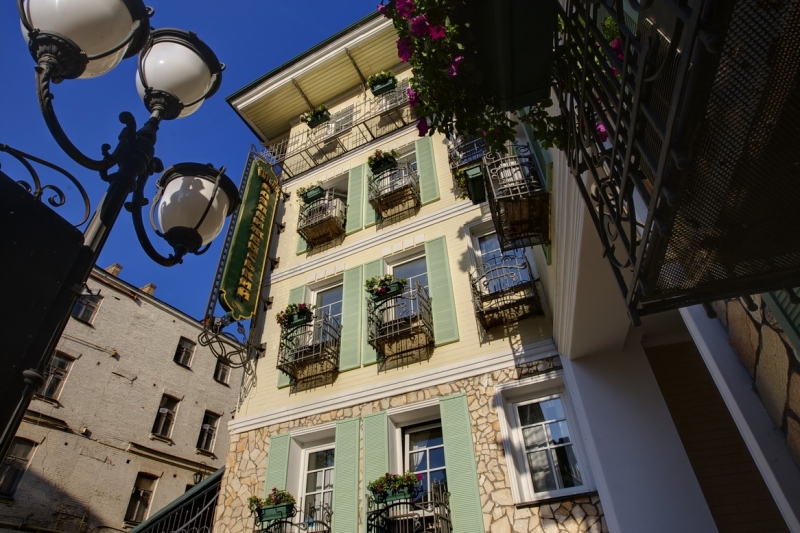 Less than a 20-minute stroll from Maidan Nezalezhnosti Station, The Boutique-Hotel Vozdvyzhensky offers guests a convenient base in Kiev. It is close to Andriyivskyy Descent, dining options and shops. This friendly hotel is located in a quiet street,5 minutes' walk from the historic Andriivskiy Uzviz Street in Kiev, the Saint Andrew's Church is 8 minutes' walk away, and the Saint Sophia Cathedral is 15 minutes' walk from the hotel.